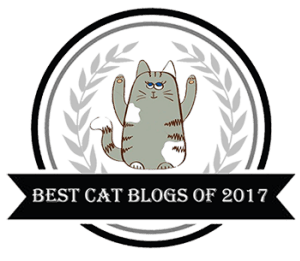 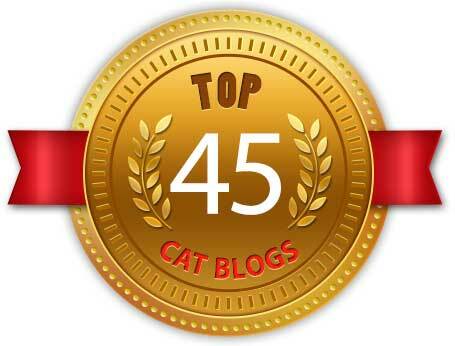 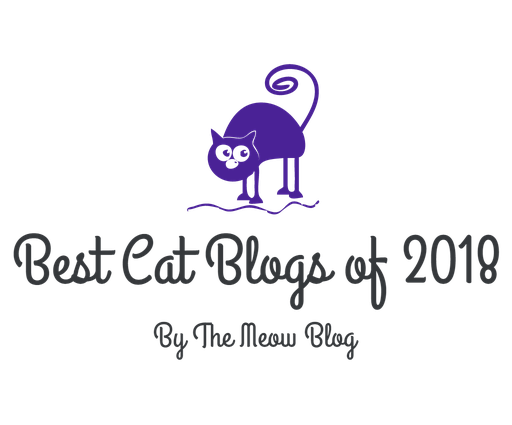 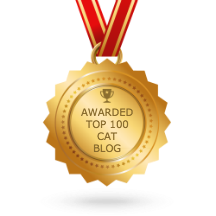 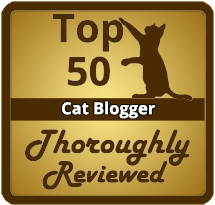 I’m pleased to share that I was named one of “The Top 100 Cat Bloggers on the Planet” on Feedspot. 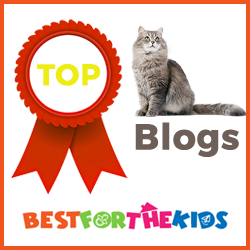 I am PetPR.com Blogger of the Week! 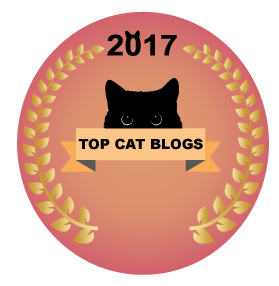 Welcome to the New Creative Cat!